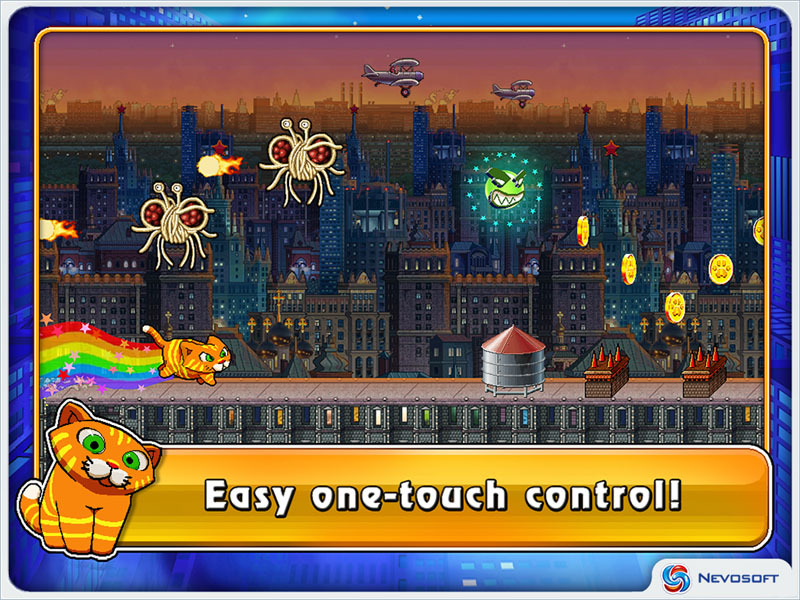 Game City Cat for iPhone and iPad. 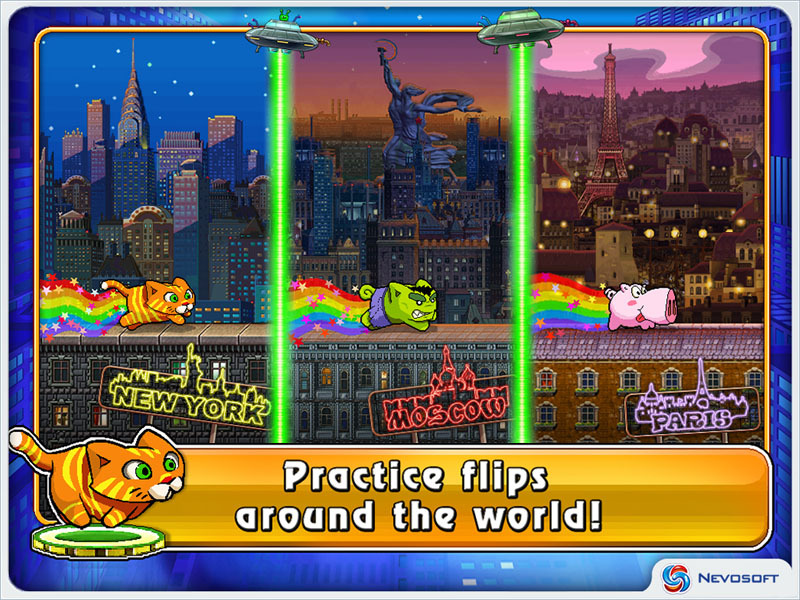 Download game City Cat for iPhone and iPad for free at Nevosoft.Com. 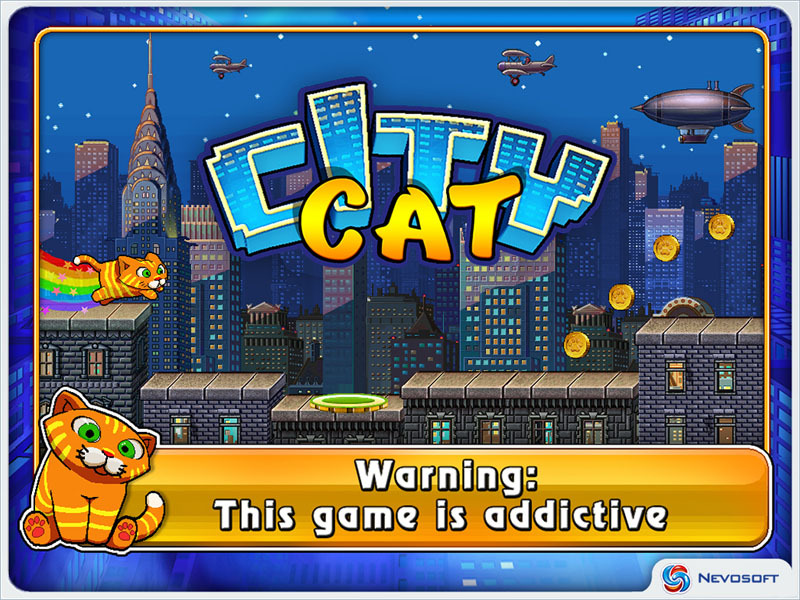 Description, walkthough of City Cat for iPhone and iPad, buy game. Get your stolen food back! - Visit unique cities (New York, Moscow and Paris)! 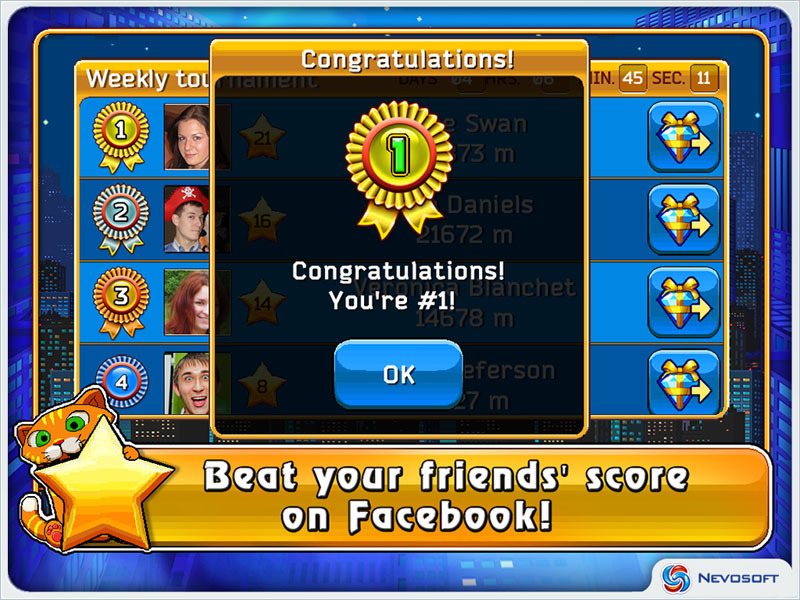 - Compete with your friends in weekly tournaments! - Enjoy awesome retro graphics! 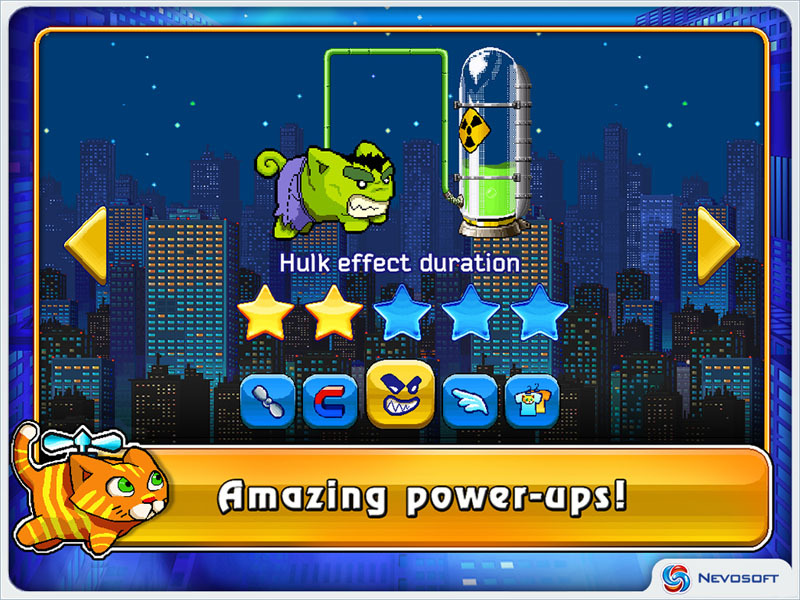 - Get lots of power-ups! Wonderlines is a colorfully captivating game of ball sliding and matching set deep in the jungles of antiquity! Collect puzzles, enjoy the flight!